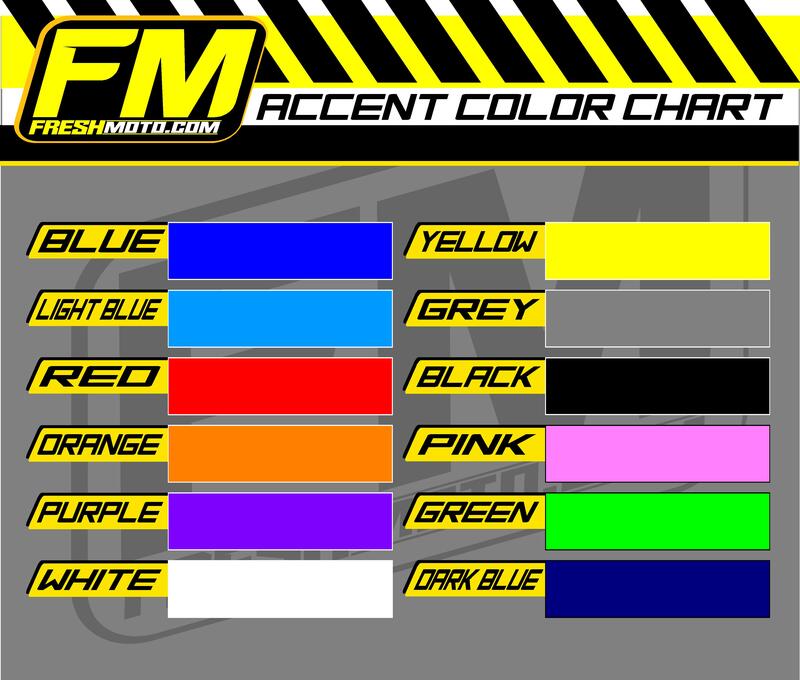 Our custom 3″ Mini Plate Decals are great for your truck, tool box or anything else you can think of sticking them to. 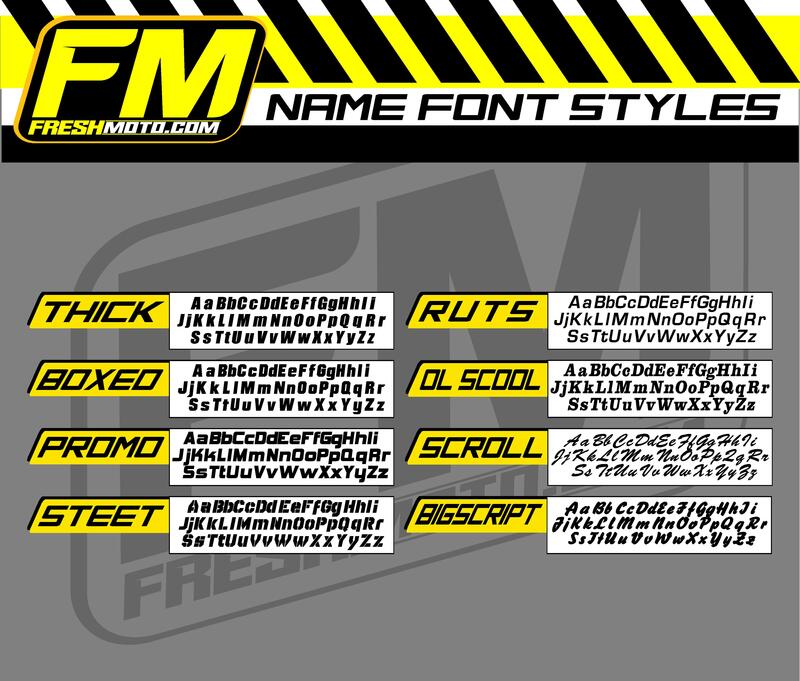 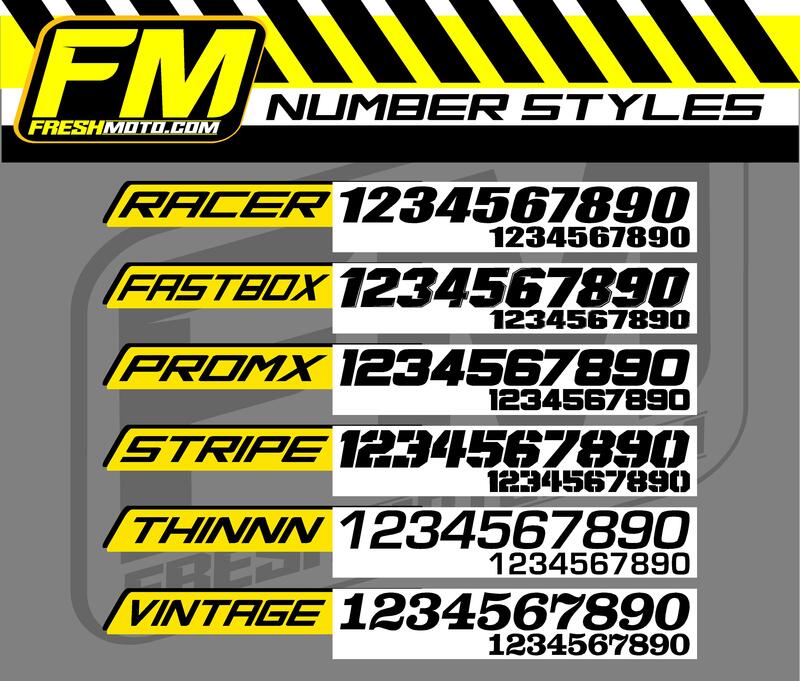 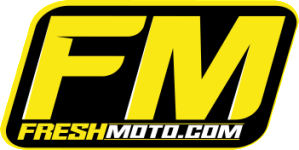 They are printed on the same MX Thick Fresh Moto material as your graphic kit. 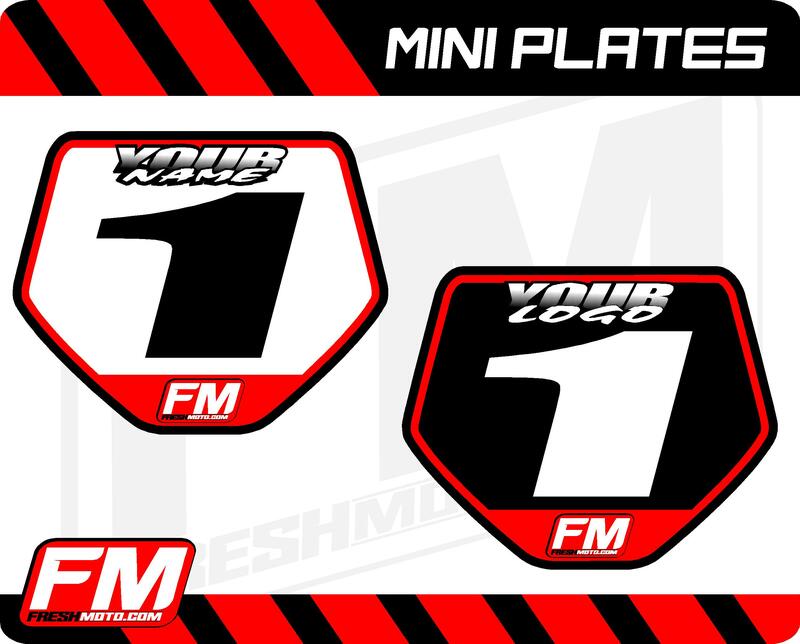 Your mini plate decals will ship within 5 to 7 business days. 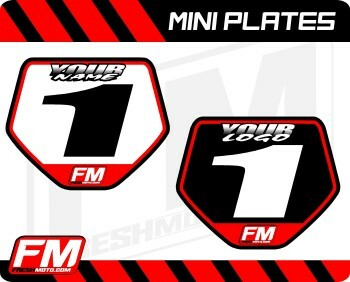 Be the first to review “Mini Plate Decals” Click here to cancel reply.